A bespoke awning will transform your patio into a useable outdoor room, whilst protecting you, your family and your furnishing from the damaging effects of the sun. Whether it be long lazy lunches, family barbeques or intimate dinners we all love the experience of eating al-fresco. 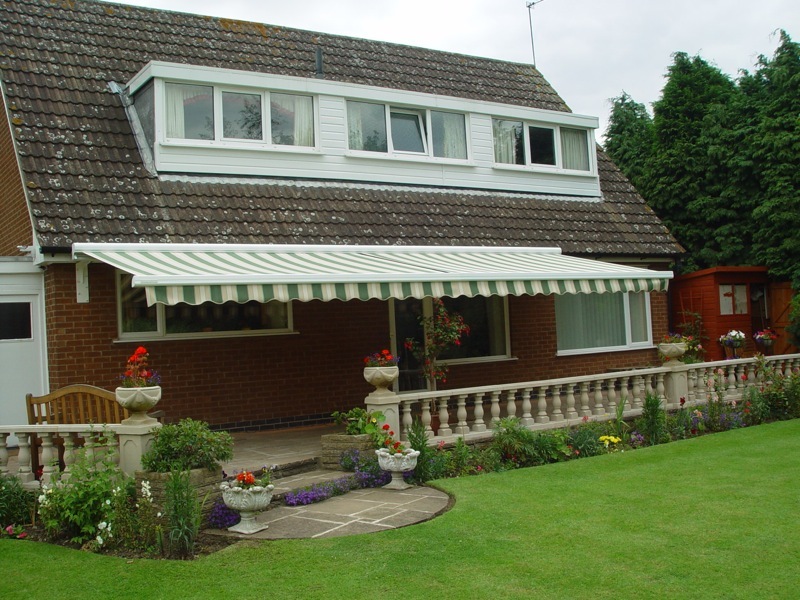 With the unreliability of the British climate an awning will increase the time you can spend outdoors entertaining, unwinding or just enjoying your garden. 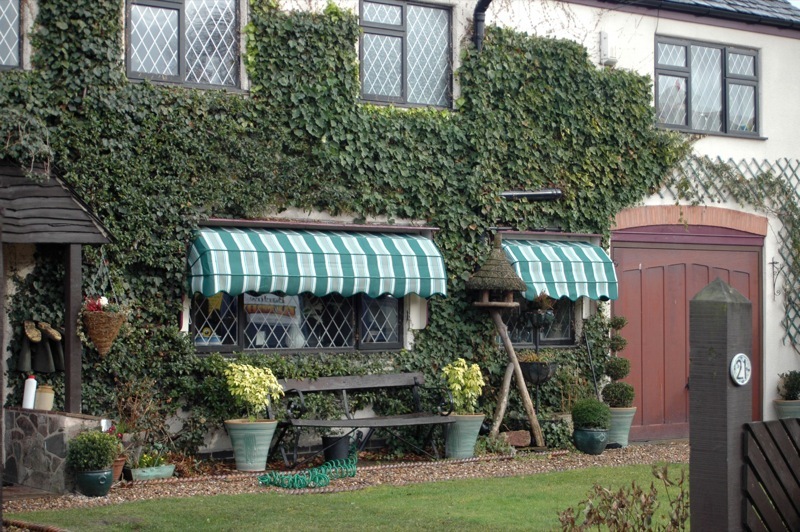 Your awning will provide protection from fading for your carpets, wood flooring and soft furnishings without having to draw your curtains and lose your view. You don’t even have to be at home, our awnings can even operate themselves when the sunlight reaches a certain level. 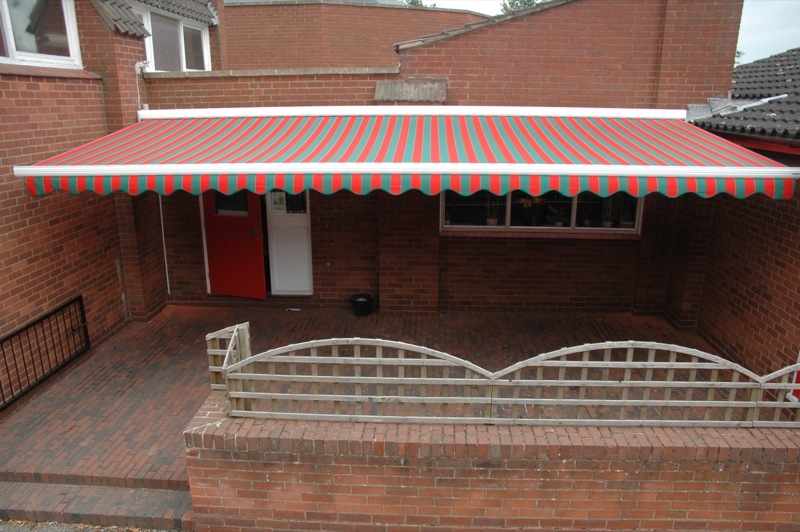 Your awning will be tailor made to suit your exact requirements. 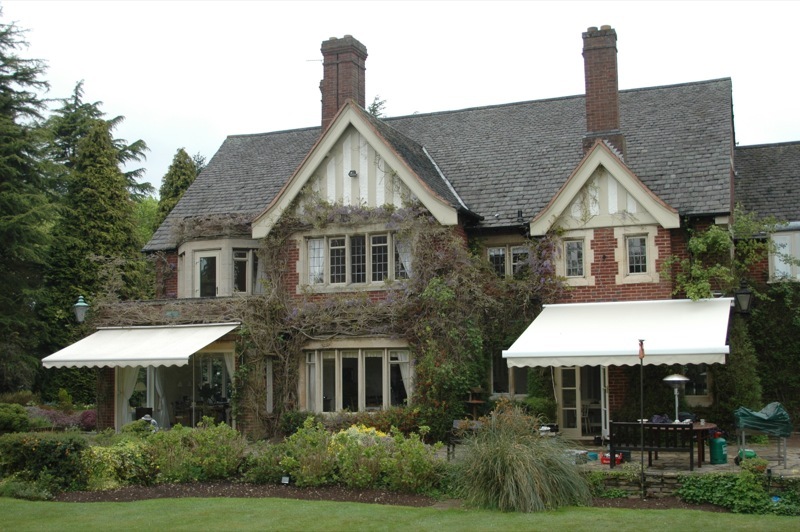 Once you have found the perfect combination, the style of the awning, the frame colour and the fabric choice, your bespoke awning will then be manufactured and installed with the latest lifting equipment.